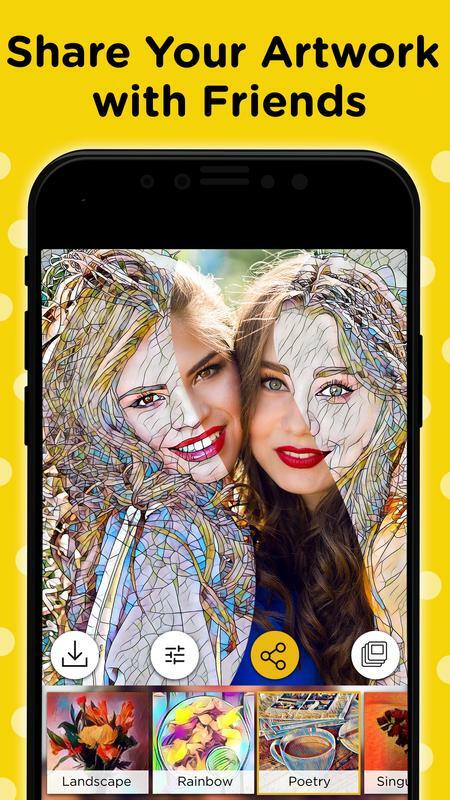 🎨Best prism effects to your photos with ArtistA selfie camera. 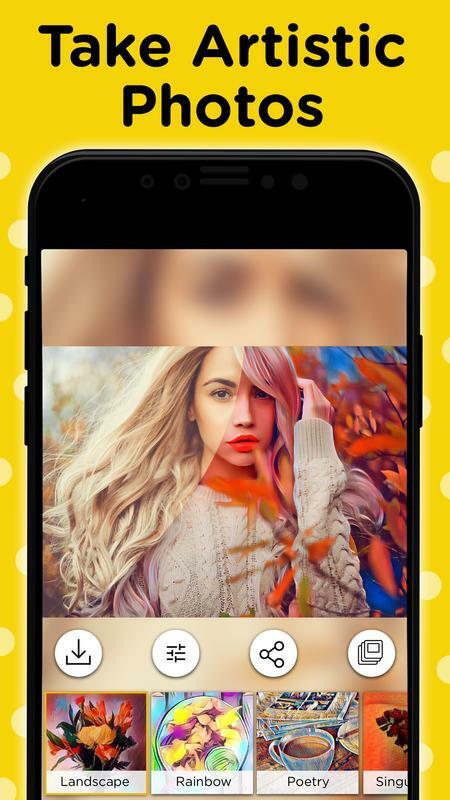 🎨Create masterpiece art works and become Vince van Gogh with unique art filters, art effects, artsy touches for a real artist. 🎨Change your ordinary photos into artistic style paintings and cool art pieces. 🎨Add awesome sketching filters, oil painting and cartoon effects with filters to create epic picture. 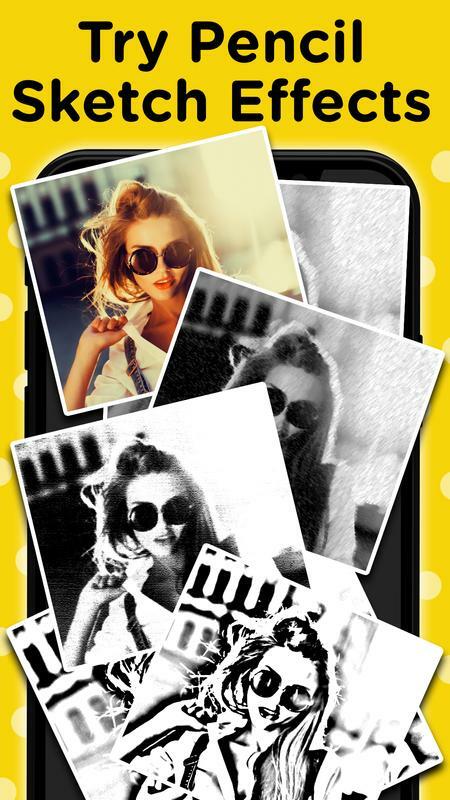 🎨Take photos and let them transform into epic pictures, reorganize! 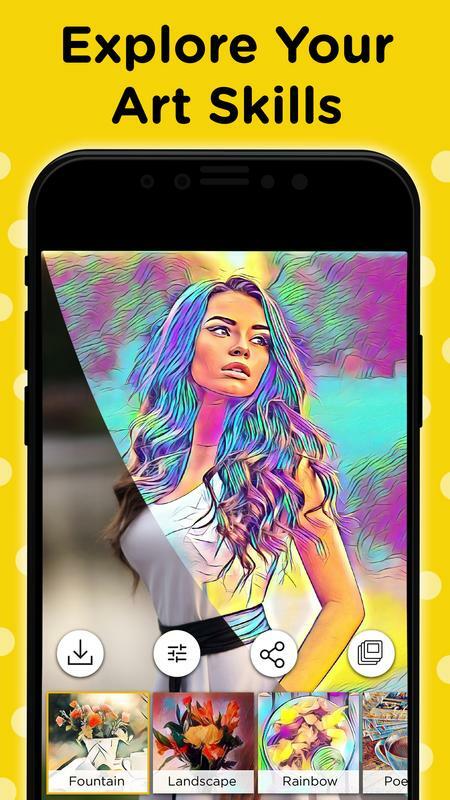 🎨Generate prism effects with stunning visual filters of ArtistA photo editor. 🎨Experience the art exhibition of filters, sketches, canvases, printings, cartoons, oil paintings, artsy pictures, effects, photos of ArtistA. 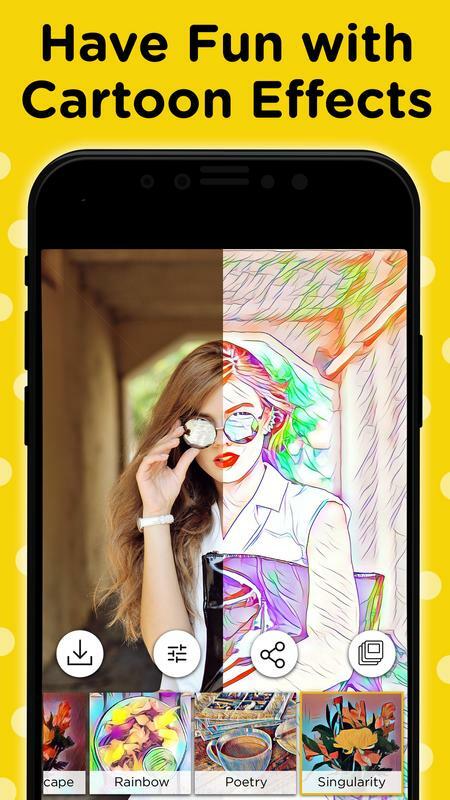 🎨ArtistA helps you draw cool art and create epic picture with its art filters and art effects within few seconds. 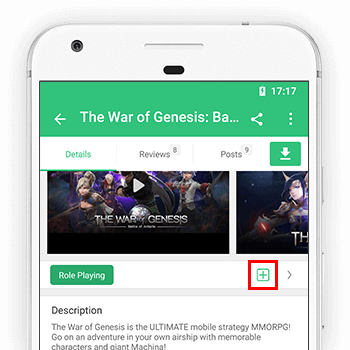 🎨Manage your photos and pictures in the gallery and reorganize your artwork. 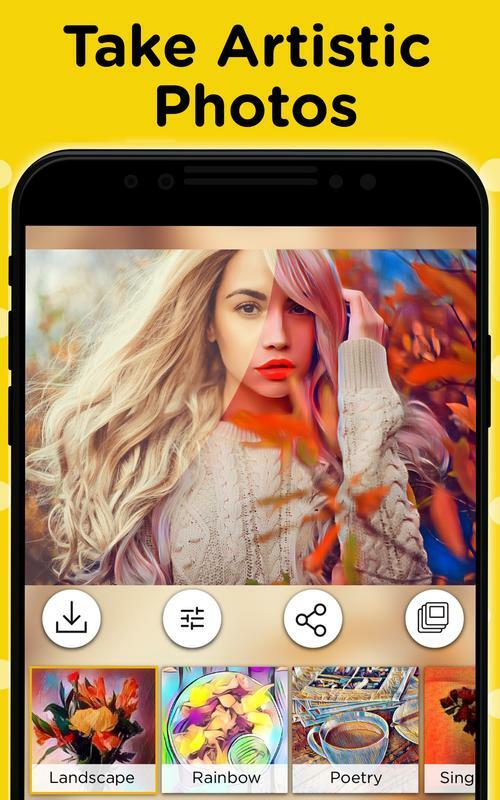 🎨ArtistA is the best photo editor pro to reorganize your photos. 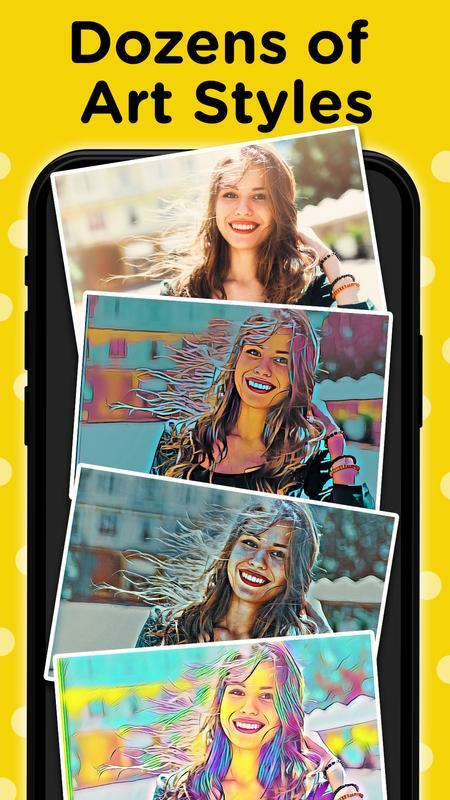 🎨For the best photo filters apply ArtistA filters. 🎨Show your creativity with ArtistA effects. 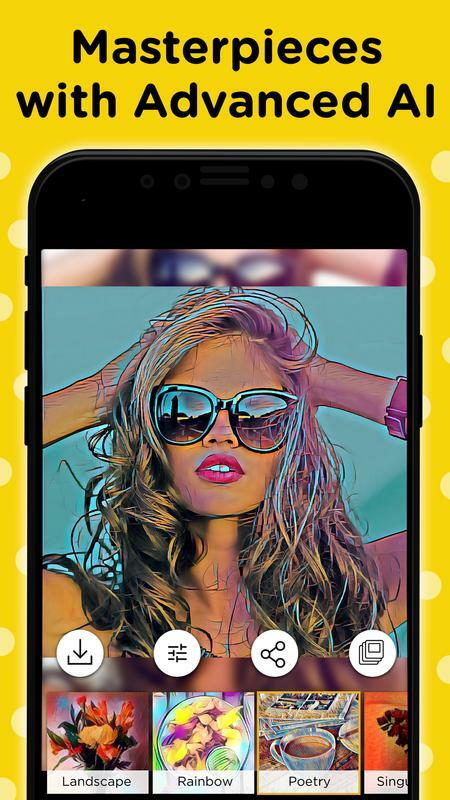 🎨Da Vinci like artwork photo effects boost your ArtistA skills and cause a sensation. .
🎨Why not converting pics to cartoon photos, art pictures on canvas? 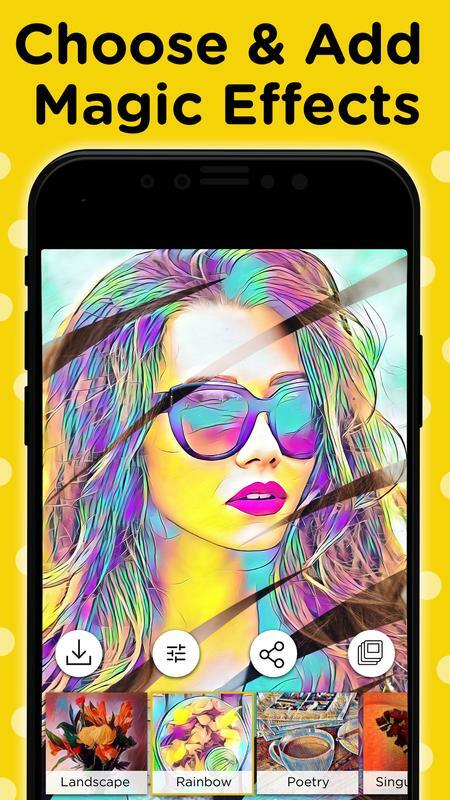 🎨Create cool artwork with effects and various filters. 🎨Apply any paint image and reorganize your artwork. 🎨Share your epic pictures and cool artwork with the community on social media.